1. Neighbourhood Pizza Here you'll find delicious cocktails, lively atmosphere and some awesome pizza. The pizza is on a pastry-sort base and was different to any I've ever had before. That being said, mine was amazing and the spicy sausage was to die for. We both went for a bitter lemon/elderflower cocktail which was also great. 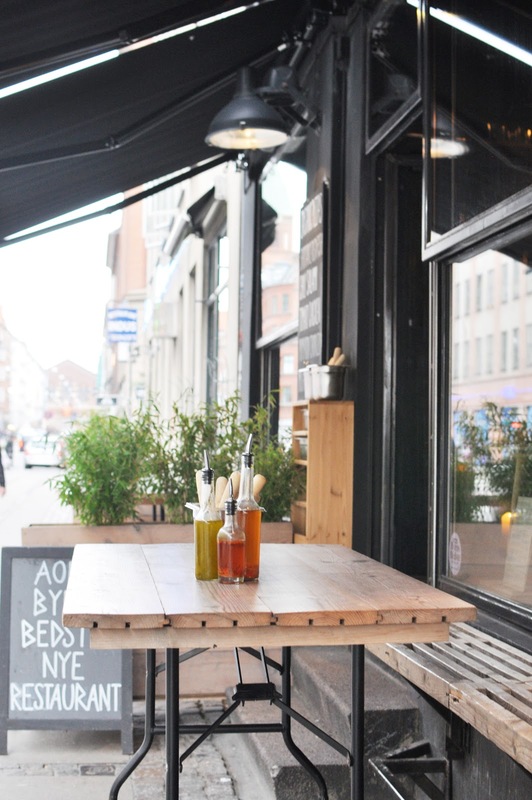 A must visit if you're in CPH. 2. 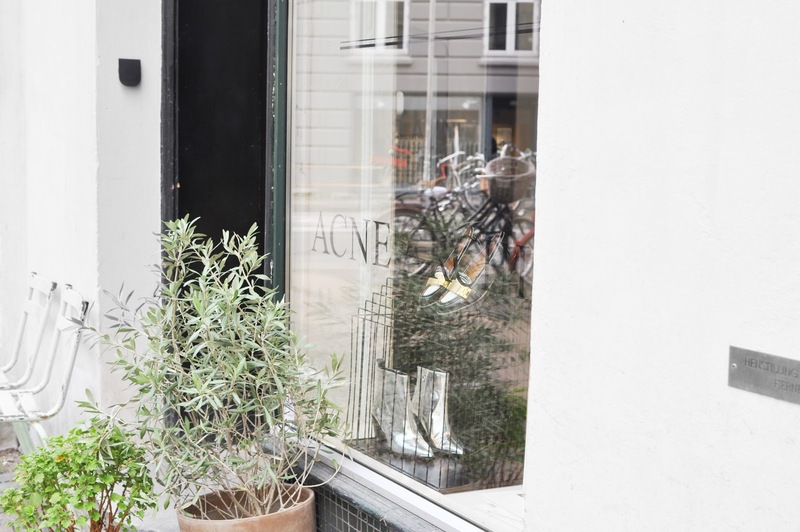 Acne Archive Any Acne fan needs to visit their archive store in Nørrebro, with past season, samples and one off's hidden in this treasure trove, it's a must visit in my books and only available in Scandinavia. I managed to scoop a jumper for the equivalent of £30 (yuh, I nearly went into cardiac arrest too). Maybe all your Acne dreams aren't too far off after all. 3. Karoline's Place Our first Airbnb experience was a gooden', choosing Karoline's place. 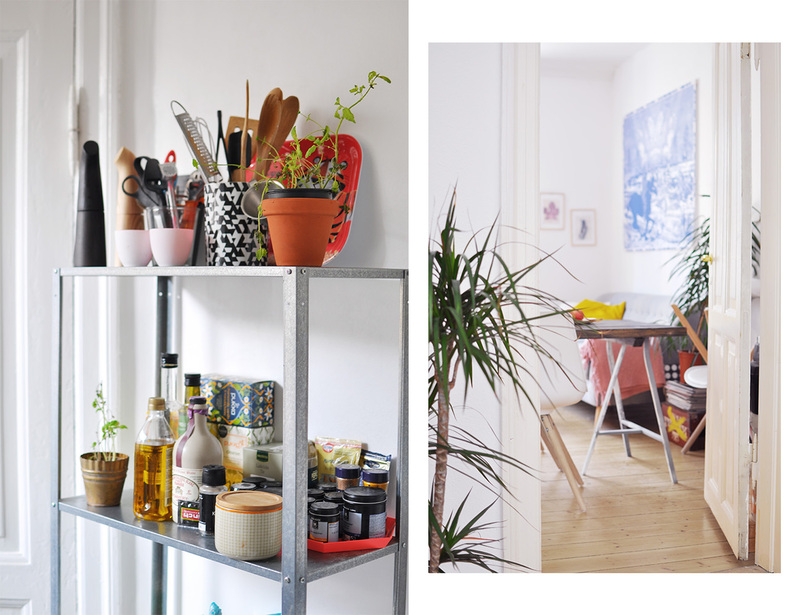 Her Scandi style was evident throughout the apartment and it was in the trendy neighbourhood of Nørrebro, which I like to compare to the East London of Copenhagen. It was really easy to get to from the airport, Karoline was lovely and the apartment was a joy. Although be aware that she has an authentic Danish bathroom which is the size of most peoples' wardrobes! 4. 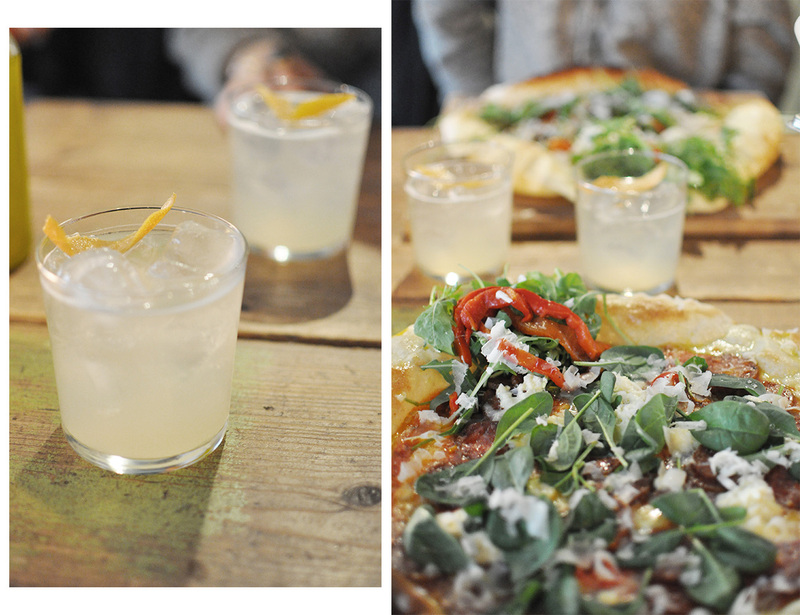 Mother Italian Mother was another great food find, serving a totally different pizza to Neighbourhood. The atmosphere was busy and relaxed, with everyone sitting outside with a beer when we arrived. 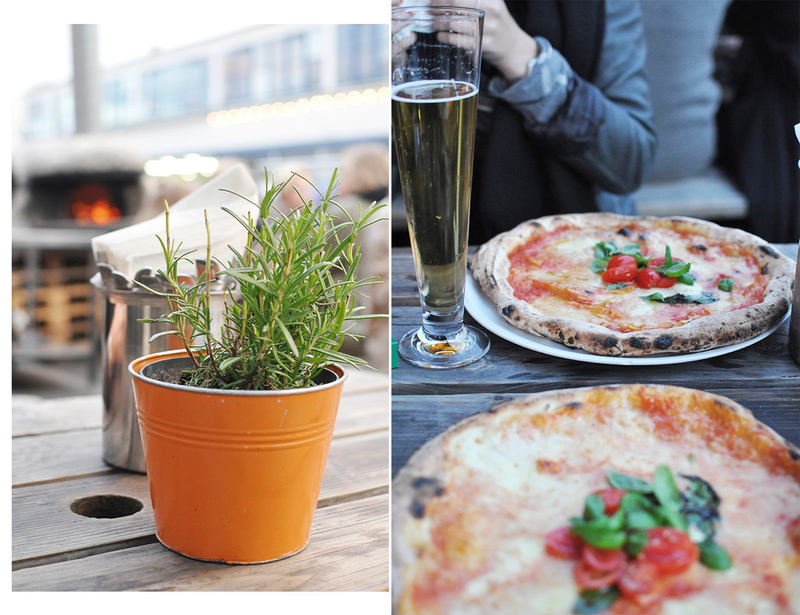 We both went for the margarita which was lovely, and a Danish beer. 5. 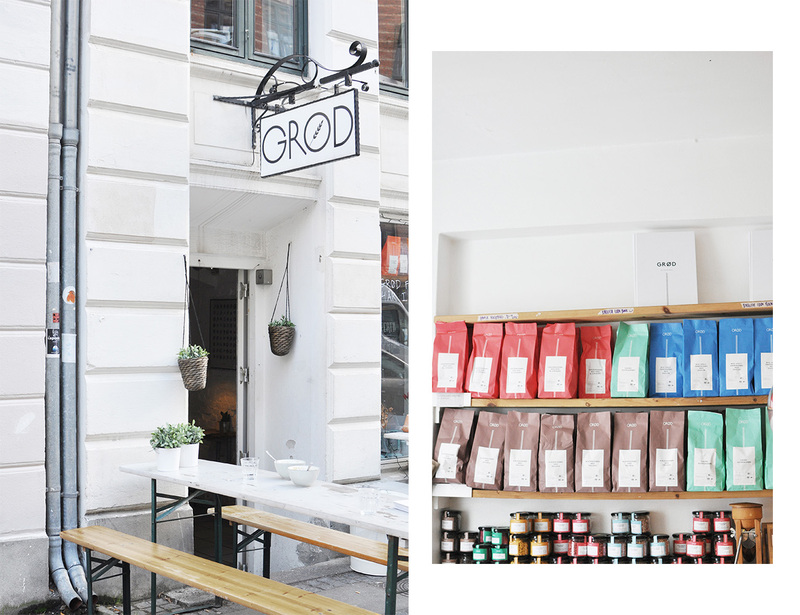 Grød Meaning 'porridge' in Danish, Grød naturally only serves porridge (and risotto in the evening) but they know bloody good porridge, hand-making each batch as you order. 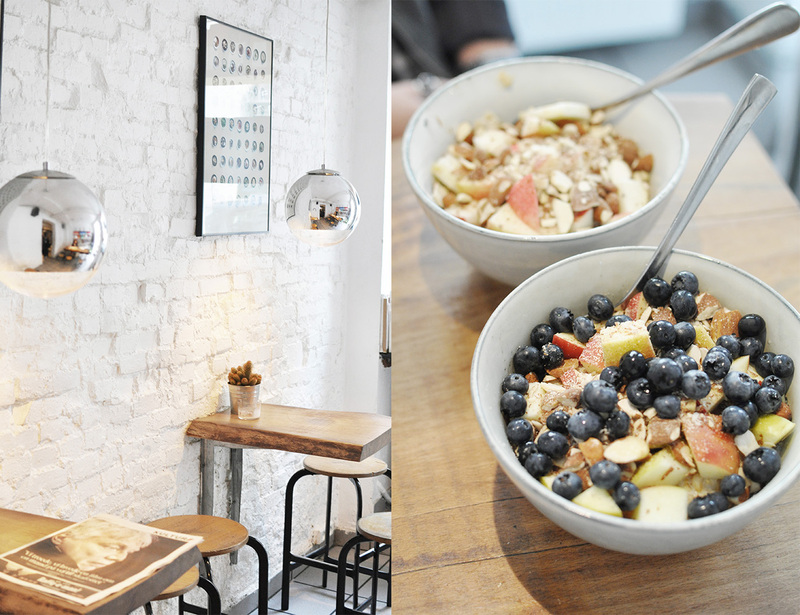 I opted for dulche de leche, apple, blueberries and almonds which was amazing. The coffee is also great, and from what I hear we were very lucky to arrive when there wasn't a queue! 100% worth going to for a hearty breakfast, a great latte and the novelty of being in a place that only serves porridge. They also serve it made with milk alternatives for those lactose intolerant, perfect! £? Huge bowl of porridge and a latte for around £8/9. 6. 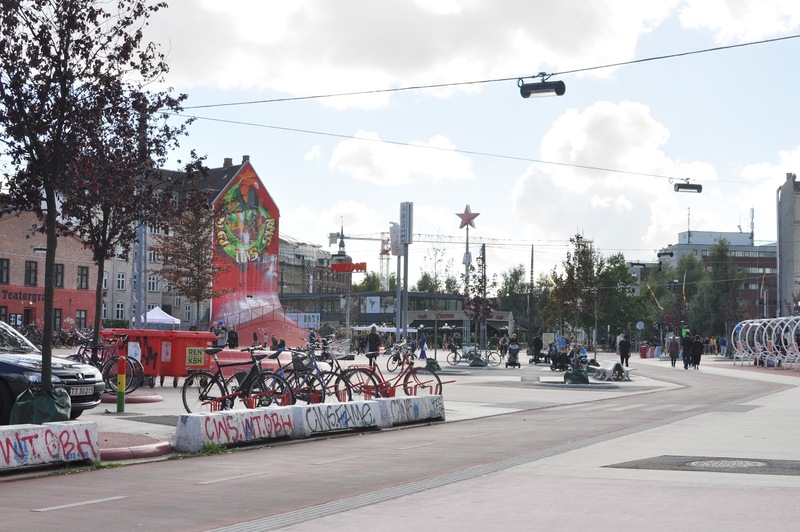 Superkilen More for fellow bloggers, but Superkilen is a huge park/skate area/outdoor gym/place to hang out that's worth a visit for the photo ops. With a green, a red and a black part, it's got a great urban vibe that's worth checking out if you're local. In conclusion, I absolutely loved Copenhagen! 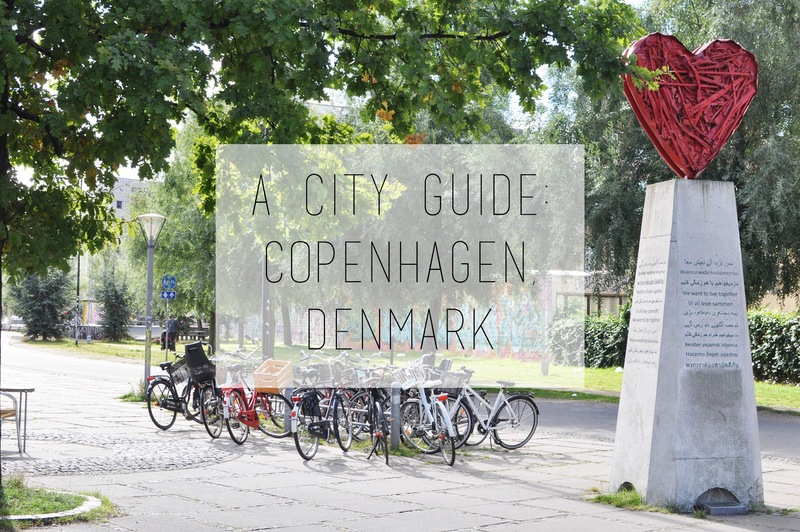 It's a crazy, arty city that literally oozes Scandi-cool vibes. 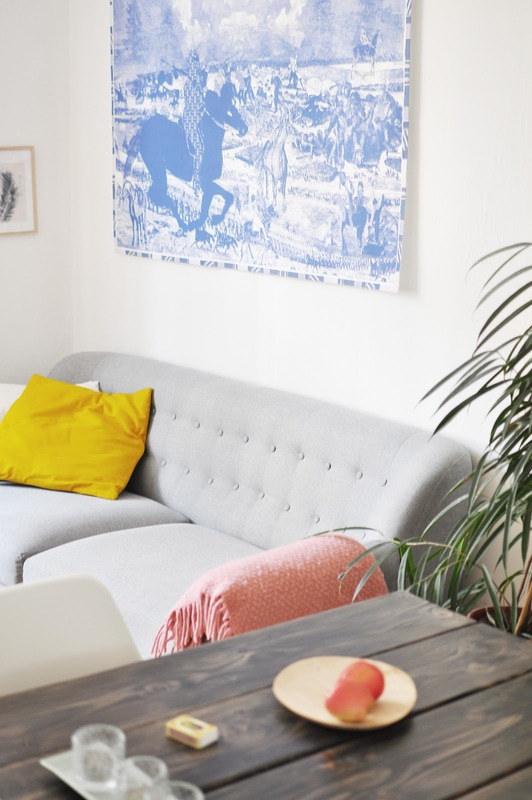 Visit if you're interior obsessed, into fashion or culture... or just fancy a really good city break. This is a great post, and I love the photos! 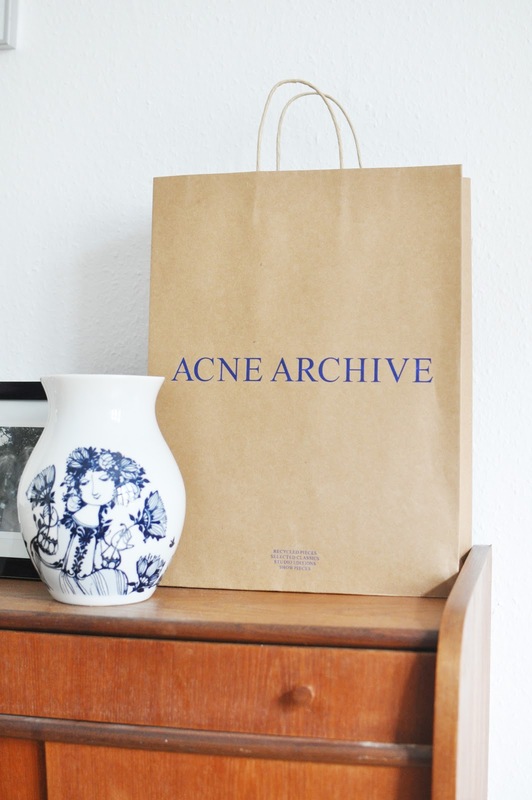 Acne Archive sounds like a dream! 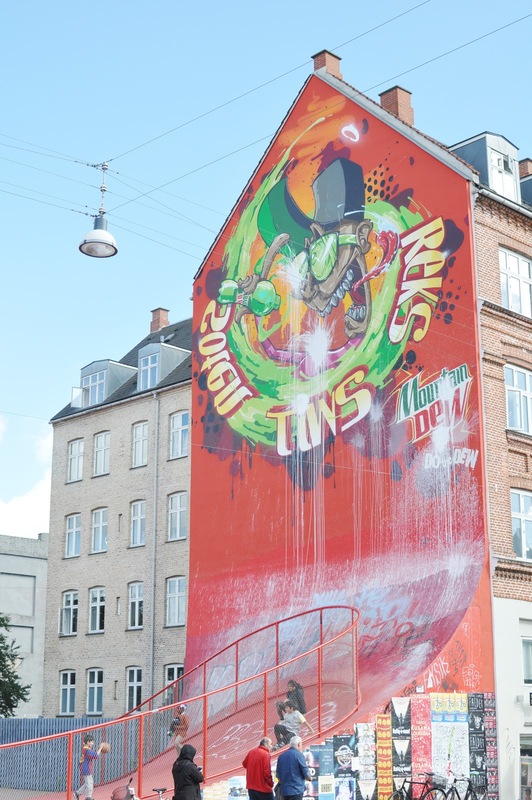 Now I'm even more desperate to visit Denmark! You've made me want to go even more than I already did. Georgia! 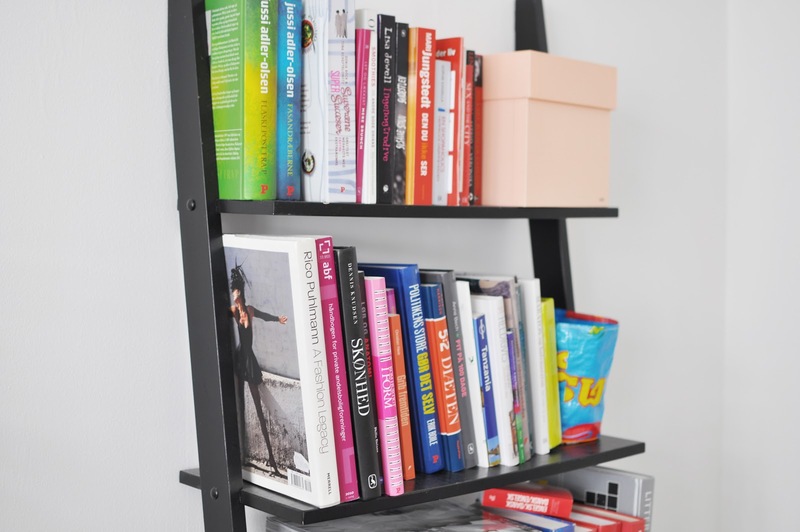 This guide is EVERYTHING. I'm all booked and ready to go, your guide in hand!